Hi! I’m Nancy Buchanan, the food-obsessed cook, writer, photographer (and chief dishwasher!!) behind A Communal Table (“ACT”). About A Communal Table And You!!! 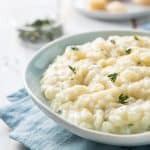 Are you feeling “stuck in rut” with your current favorite recipes? Do you want to try new and exciting dishes with an ethnic flair, but don’t know where to start? 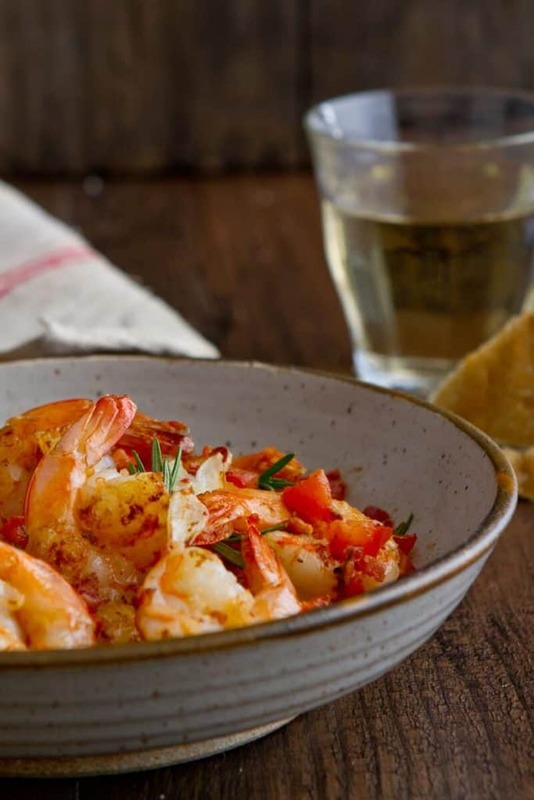 Would you love to hear “Oh my goodness, that dish is amazing?” (but don’t want to spend hours in the kitchen?). Well, if you are punching the air shouting “YES!! !” to any of these questions, then you have come to the right place! ACT’s deliciously easy “recipes with an ethnic flair” will have everyone wondering when your gig on “Top Chef” begins! I LOVE COMMENTS AND QUESTIONS!!! Do not hesitate to reach out and chat! 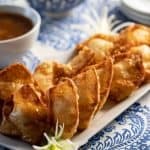 Whether you have a general cooking question, want info on a specific ingredient or technique, I’d love to hear from you!! What Readers are saying about A Communal Table! 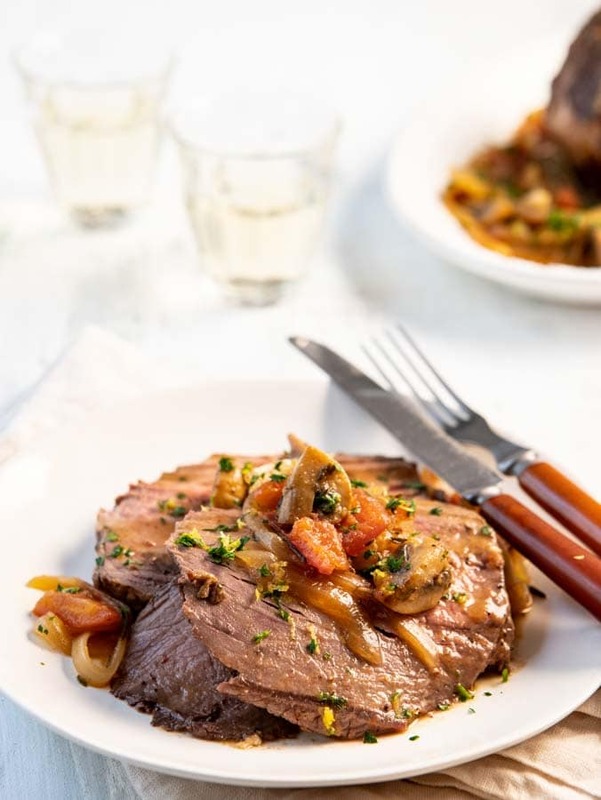 Provencale Braised Top Round Roast! This dish is wonderful! Made it for a new man in my life and he was blown away! 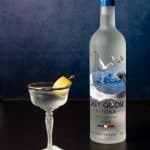 Get flavors together but over the top with the rosemary. WOULDN’T IT BE FABULOUS TO HEAR THOSE COMMENTS TONIGHT? So go ahead and subscribe to A Communal Table (it’s free!!!) 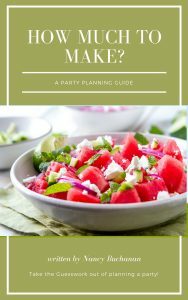 Not only will your family and friends think you’re the next Julia Child, but you’ll get my “How Much to Make?” Party Planning Guide to make hosting parties and get togethers even easier! Have a look through my Recipe Index where you can browse by course or by cuisine! 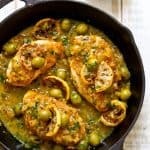 You might want to check out my most popular recipes like this Morrocan Lemon Olive Chicken, a classic Crab Rangoon, 15 minute Middle Eastern Flatbreads or an almost no stir Parmesan Risotto . 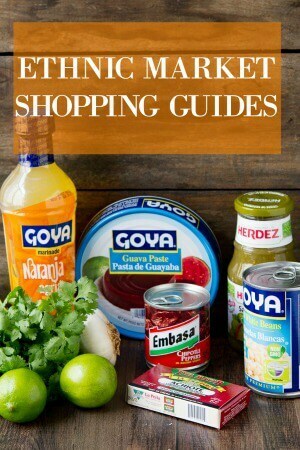 Don’t miss my Market and Ingredient Guides which contain everything you need to know when you venture into your local ethnic markets! No matter where we come from, what language we speak, we all have food in common. It brings everyone together and the table is where much of our life stories happen. My goal with A Communal Table is that you will learn something, laugh at something – which will happen more often than not – I assure you.. and leave the Table full.. in both body and soul. My passion/obsession is also my profession!!!! Prior to starting A Communal Table,I owned and operated a successful personal Chef service. 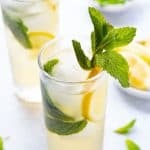 ACT grew out of the website I set up for clients to provide their favorite recipes. Soon, others were checking out my website and A Communal Table was born! In addition to my background in Culinary Arts, I am a Nutrition and Dietetics Technician, Registered through Commission On Dietetic Registration – the credentialing body for all Registered Dietitians and Dietetic Technicians. I am also member of the Academy of Nutrition and Dietetics. When I am not in my kitchen, I’m in the classroom! I am a faculty instructor at Orange Coast College in the Food and Nutrition Department where I teach courses on Nutrition, Food and Food Culture. So go ahead, grab a cup or glass of your favorite beverage and have a seat here at the Table, we’ve got a lot to talk about!! !